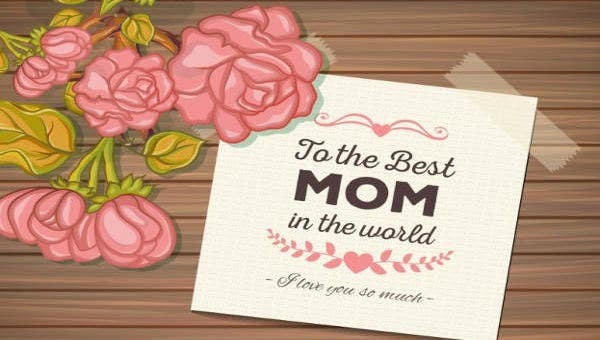 Mother’s Day is celebrated in most, if not all, countries in the world. 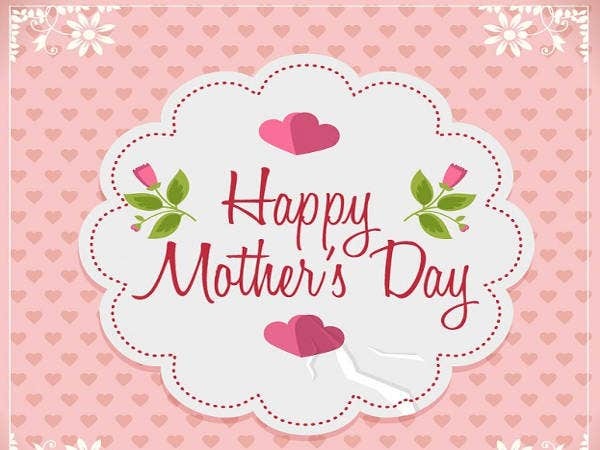 It is a way of showing our gratitude and appreciation to our mothers who made our existence possible. 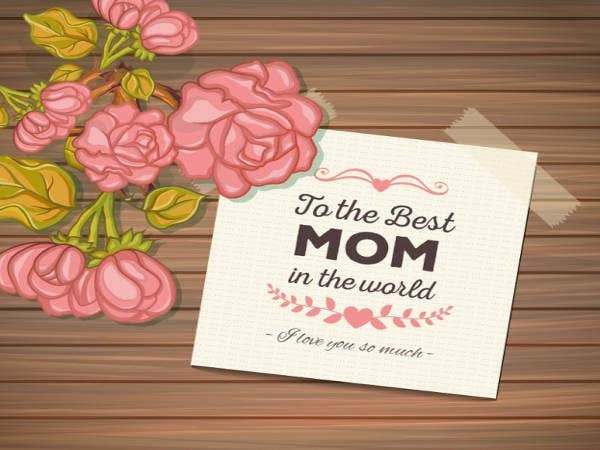 It is important since it celebrates the spirit of motherhood that is the love and affection shared between a mother and her child. 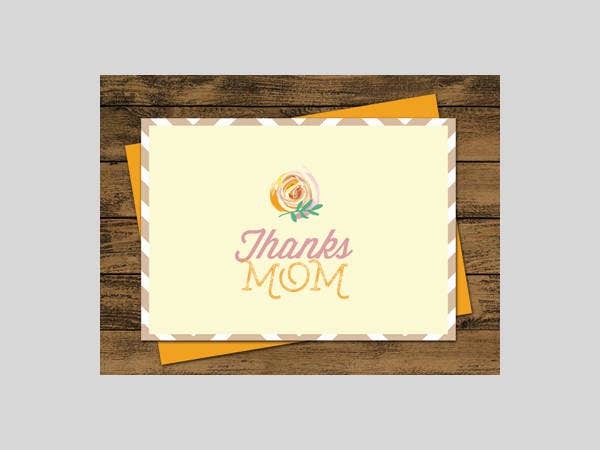 Sending out Mother’s Day cards is one way of showing our love and appreciation to our mothers. 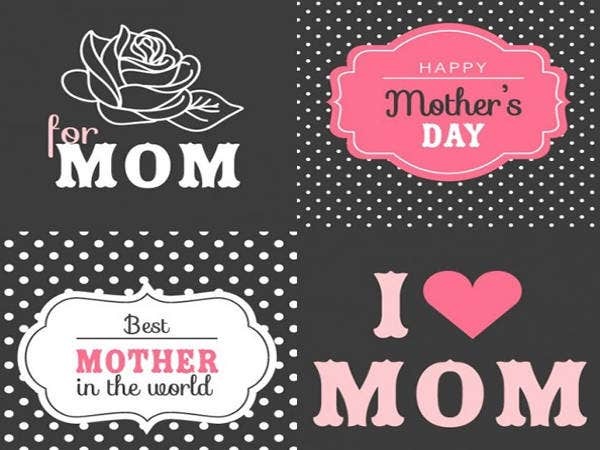 That said, Mother’s Day cards come in various shapes, sizes, patterns, and styles. 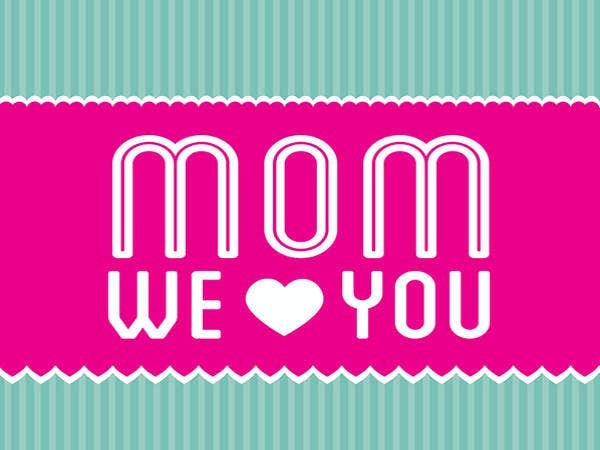 There is no universal format as each of us has our own way of expressing our love to our mothers. For those who have busy schedules, choose and download various templates and designs in various formats from our card templates resource. Step into your mother’s shoes. Choose designs that will bring a bright smile to her face, such as her interests or favorite soap operas. Always be original. Your mother will surely appreciate your gift more if put in extra effort, such as adding a poem you wrote for her. Let your love for her shine. Add design, patterns, and messages to your card to show how much you love her. Add a bit of humor. Your mother will surely be smiling before and after reading your card. Be unique and express yourself. 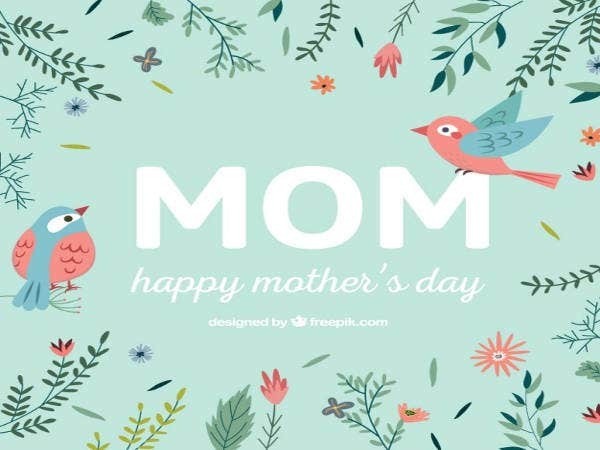 Check out our collection of free-to-download Mother’s Day card templates with various styles such as retro, animated, colorful, etc., to help you design the perfect Mother’s Day card. 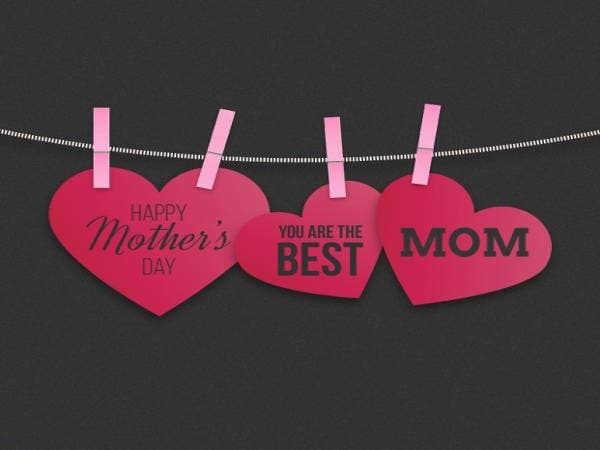 Flowers, chocolates, pretty landscapes, plants, hearts, balloons, and many more are some of the most common designs found in most Mother’s Day cards. 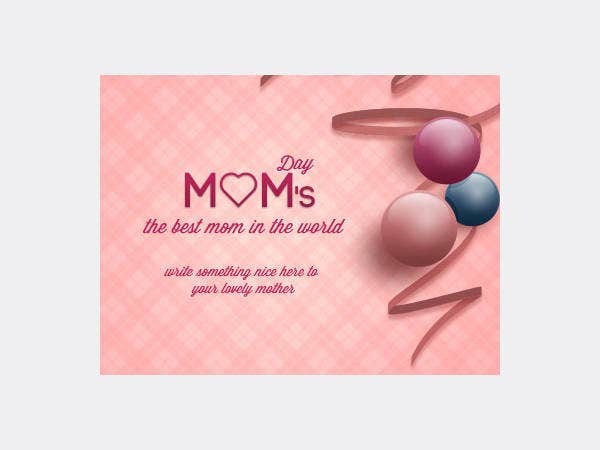 The colors pink, red, black and pink, white and pink, are the most common color schemes in Mother’s Day cards. You should also choose the proper fonts that matches the overall design. Ultimately, make your message short, simple, and sweet. The size of the card will not really matter. What is essential is, you perfectly expressed how much your mother means to you. Our mothers appreciate every single thing we do for them. 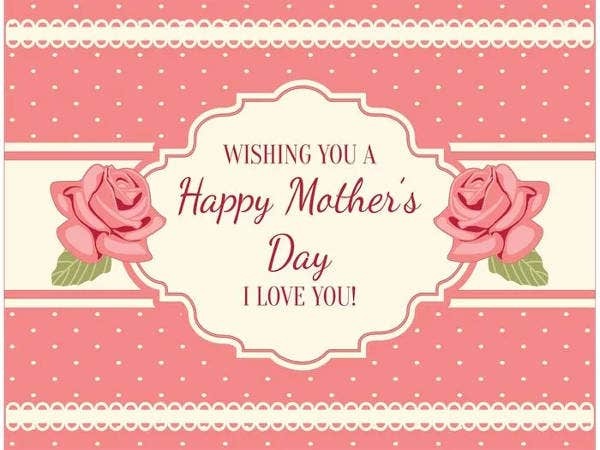 A simple greeting, a smile, a hug, and a heartfelt kiss on Mother’s Day as a sign of our appreciation for her hard work will always be enough. However, on Mother’s Day, our mothers deserve only the best—in an extraordinary way. Additionally, you can also put the prettiest picture you have of her within the card, along with the most heartwarming message. Taking into account the tips given in the article, you need to deliver and present the card in the best possible way. 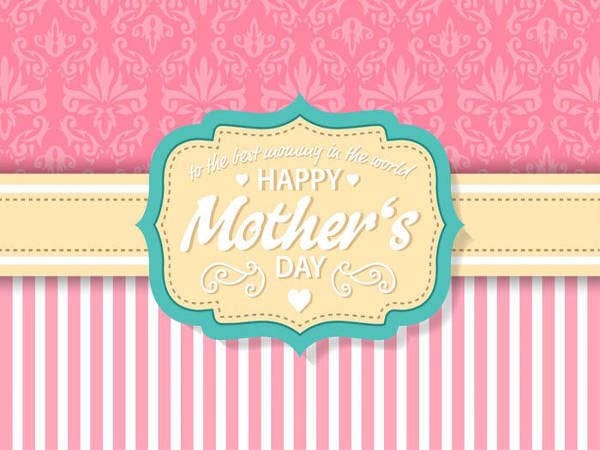 Visit our best greeting card templates resource and download printable greeting card templates in various formats for other occasions as well.